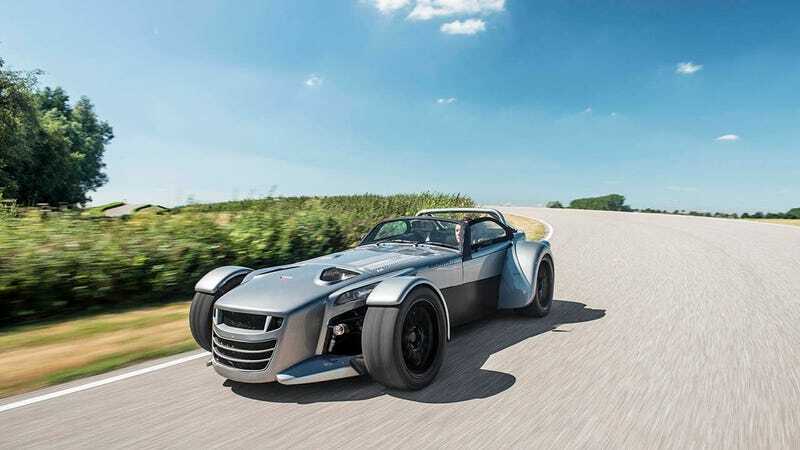 The Donkervoort D8 GTO is the Lotus Seven that Chapman would have built if he grew up in RoboCop Detroit instead of London. It does 60 mph in 2.8 seconds. It has the beating heart ripped from the Audi TT RS. It wants you dead. Gerrit Schumann drove one and made it back in one piece. Read it here.